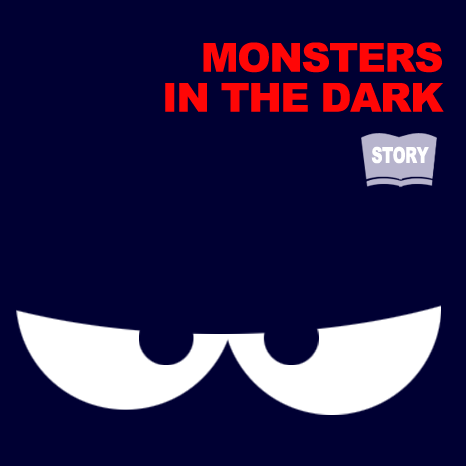 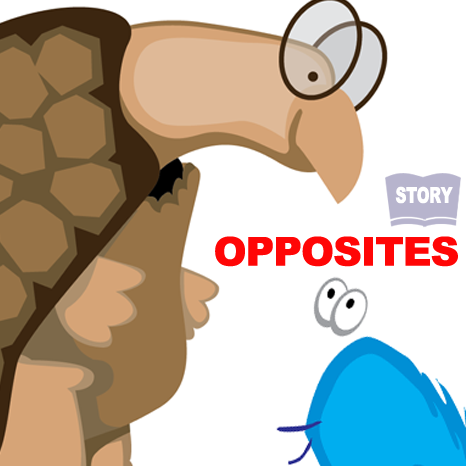 Learn to not be afraid with our storybook. 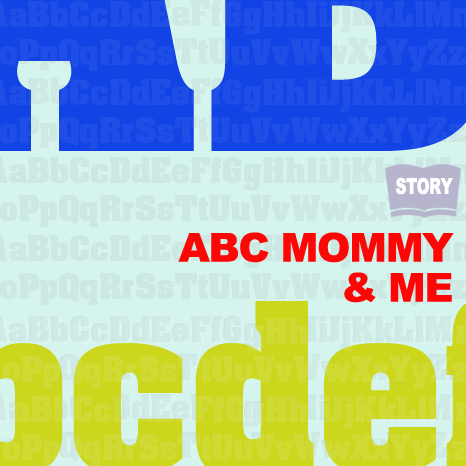 Watch and learn your A-B-Cs letters and sounds. 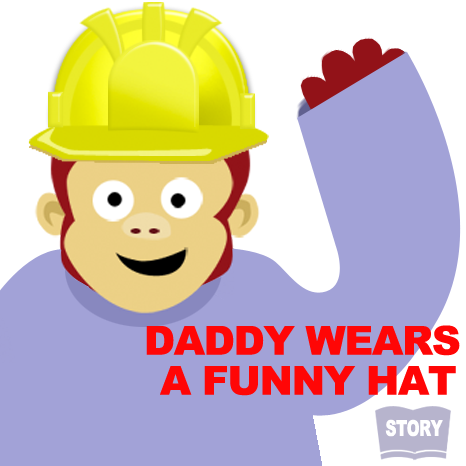 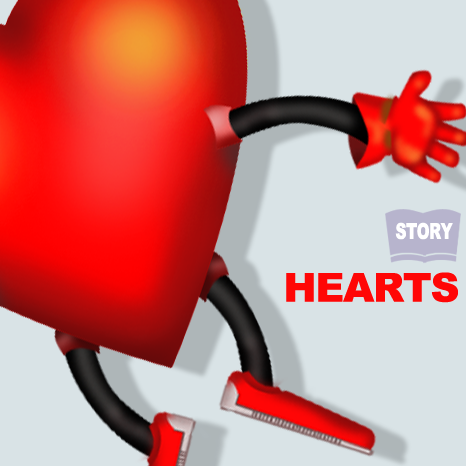 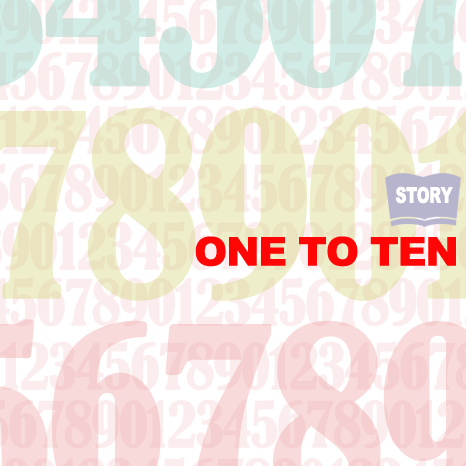 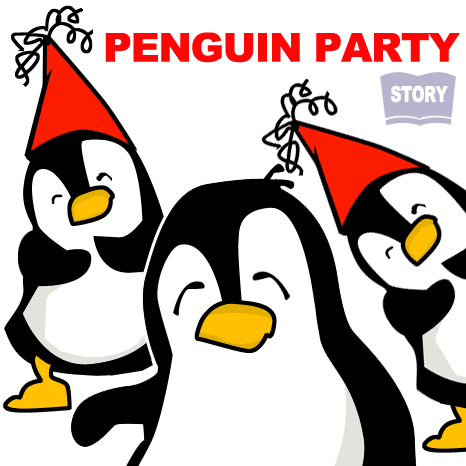 How many jobs can daddy do in our interactive story? 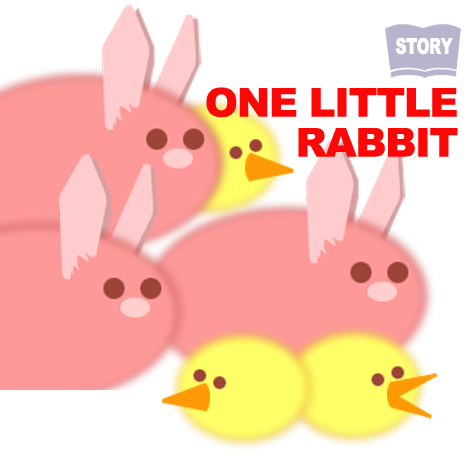 A fat little rabbit & fun baby chick storybook. 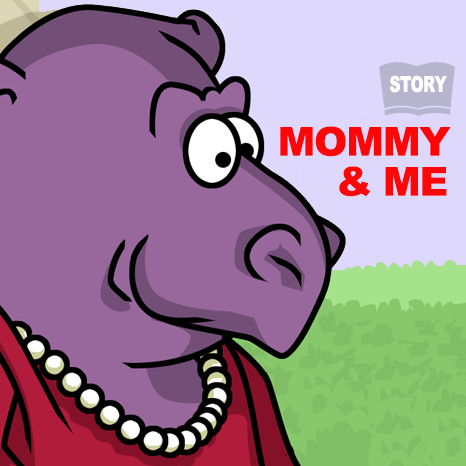 Mommy takes me through my day in our original storybook. 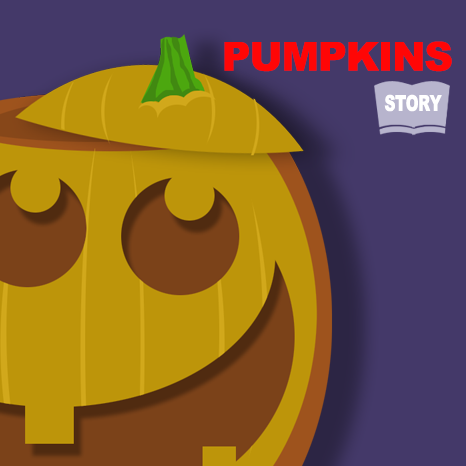 Any time is Halloween time with our pumpkin storybook.